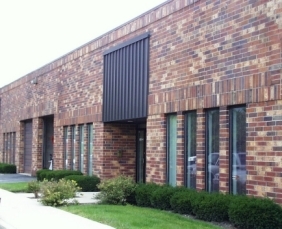 Home of Micro Format, Inc.
manufactured by Micro Format, Inc. This site contains links to other Internet sites. These links are not an endorsement of any products or services in such sites, and no information in such site has been endorsed or approved by this site.